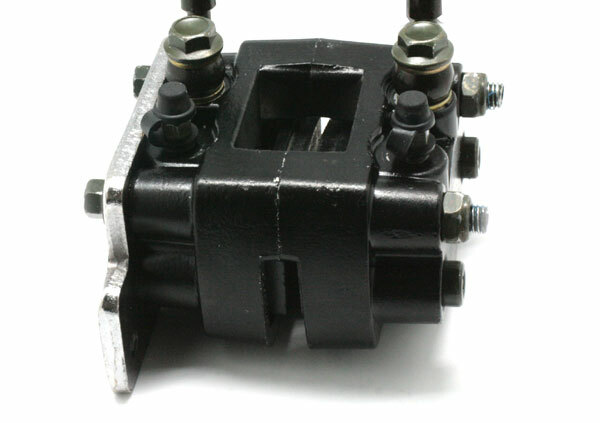 Our brake systems offer premium quality. 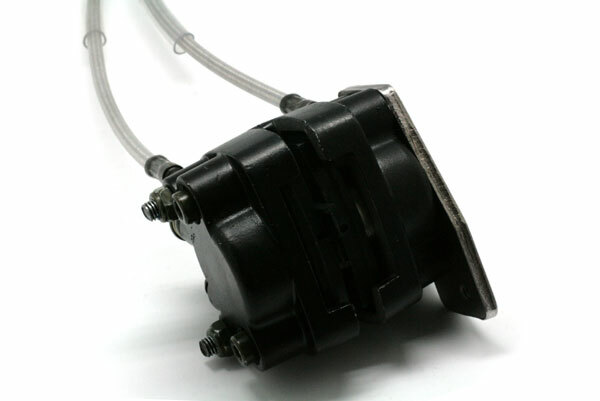 Designed and built by a reputable brake company, the CPR hydraulic brake system stops effectively and reliably. 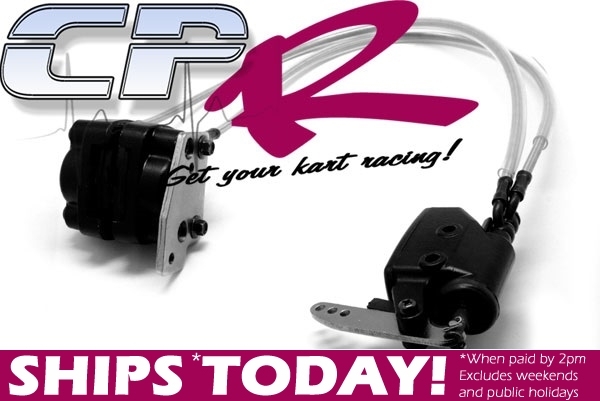 In blind tests conducted in QLD, race karters have stated they prefer the feel and consistency of CPR Race Hydraulic brake kits over the competition. 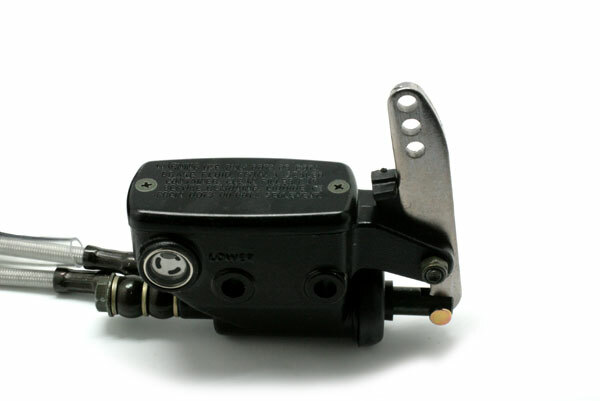 Configured out of the box for use with 4-6mm discs, the CPR calliper can be spaced to suit up to 18mm discs with optional spacers, offering full compatibility with all popular OEM disc systems. 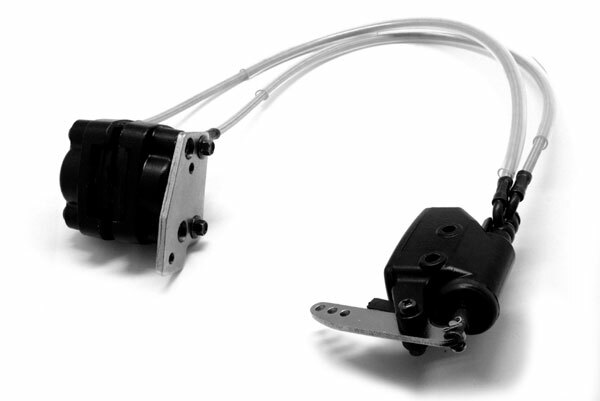 Our CPR hydraulic brake systems come pre-filled with hydraulic fluid, ready to bolt-on and use. Often no bleeding is required before use! 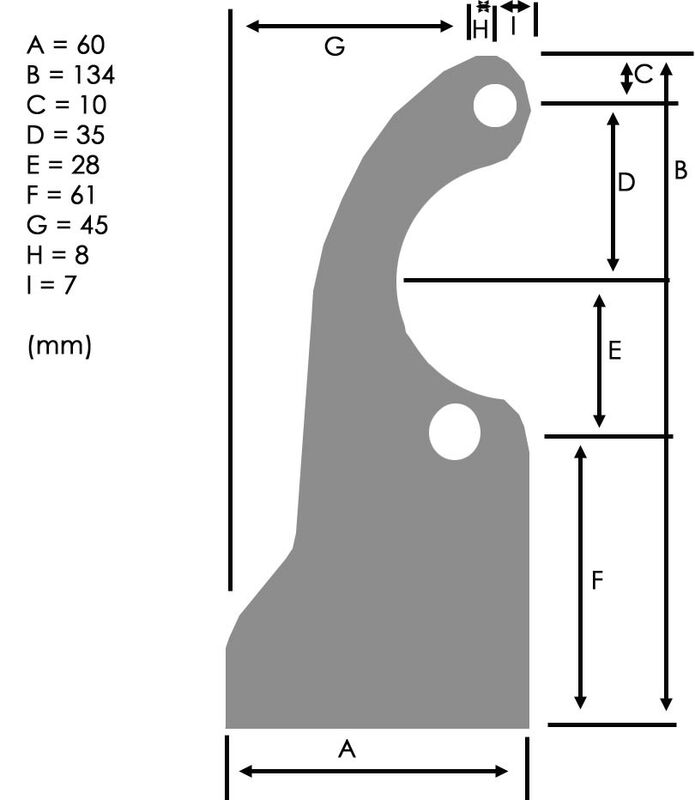 *Suit up to 18mm disc if refitted with longer bolts (not supplied).